Introduced: repair the force in the tradition of the brand of excellence, skin like a top luxury SPA care experience, combined with the miracle universal facial cream (repair) the original formula, can be in contact with the skin, bring powerful moisturizing and nourishing repair efficacy, make such as pure and bright and flawless skin. 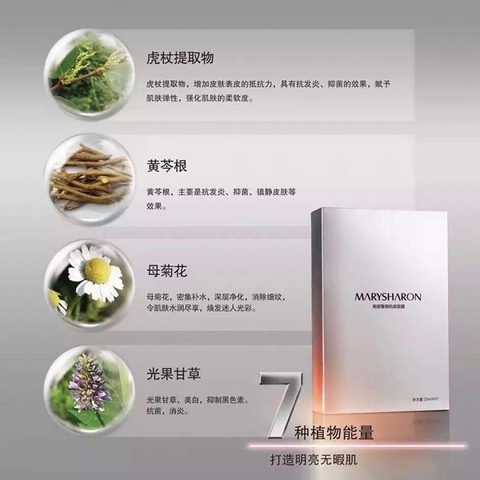 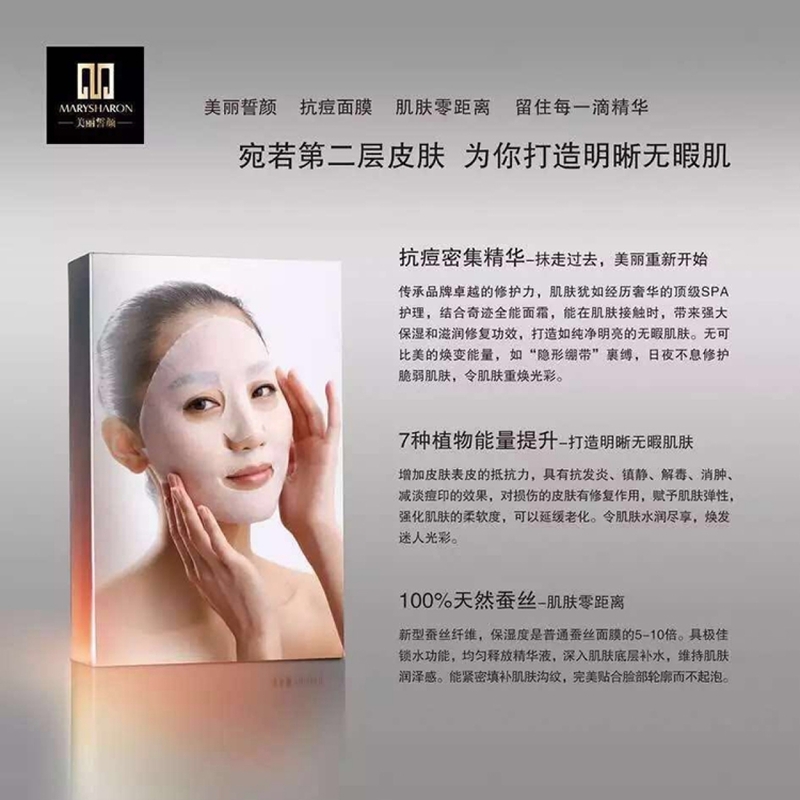 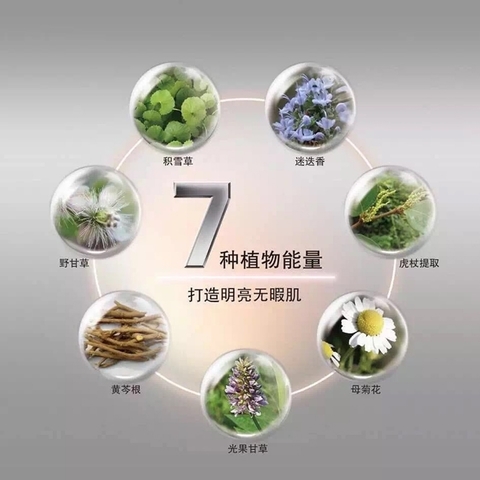 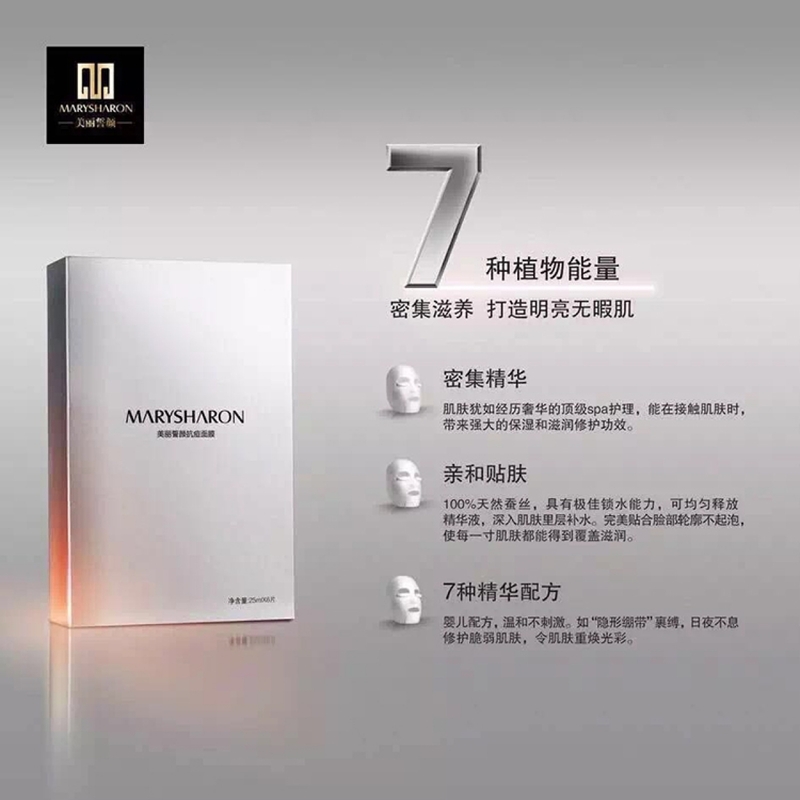 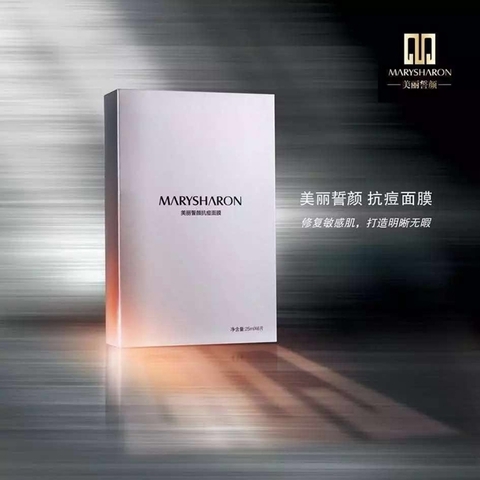 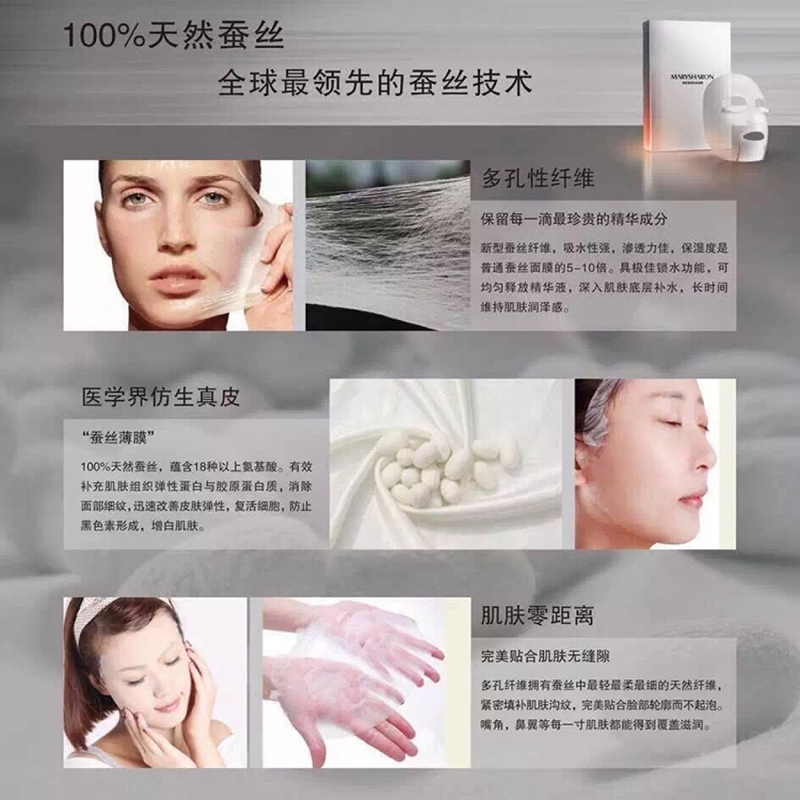 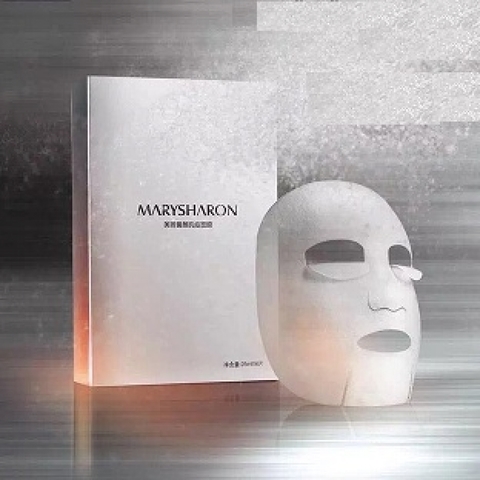 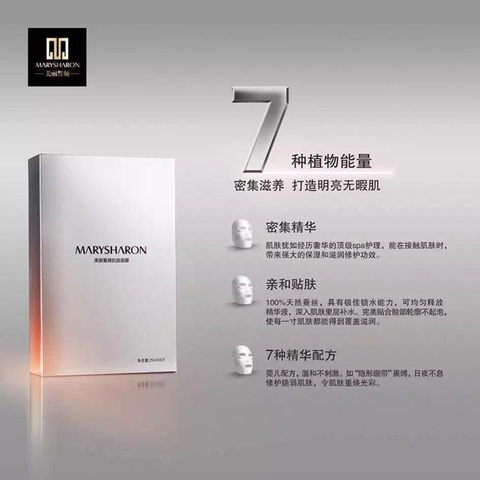 Containing high concentrated essence of the brand soul ingredients - miracle resurrection, is comparable to shine into energy, such as "invisible bandage wrapped, repair fragile skin, day and night to a luster. 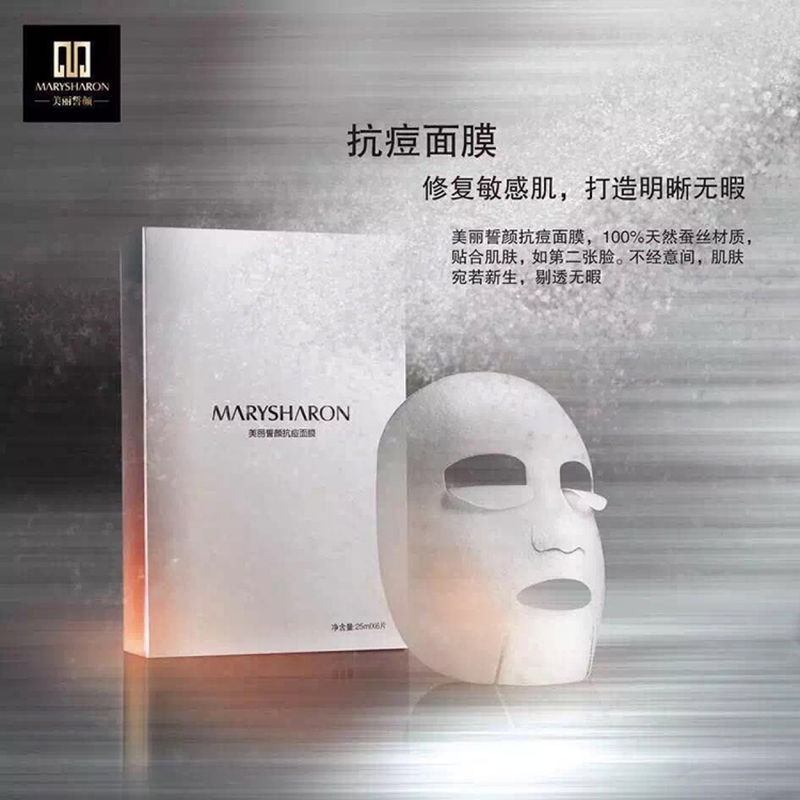 A focus on the more intensive repair fragile skin classic facial products. For the U.S.